The average per month cost of care for this provider is estimated at around $3,859. 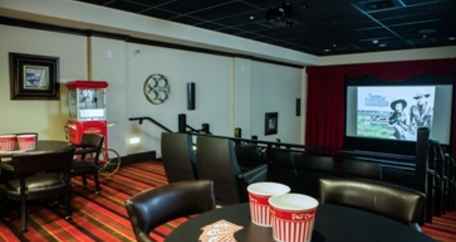 This is above the Summerville estimate of $3,254. While the national average cost is about $3,500, South Carolina comes in at $2,874 monthly. 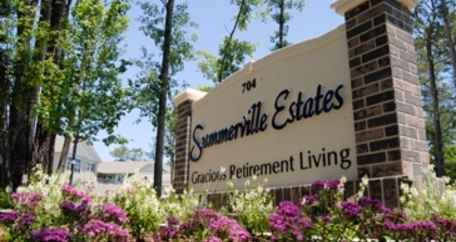 Summerville Estates is situated in Summerville, South Carolina. 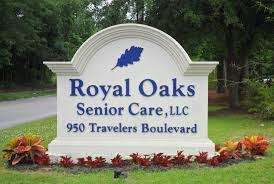 Their community offers senior care in a comforting environment for seniors. The neighborhood surrounding this community is a primarily middle income area, with an average household income of $52,500. It has a dense population, including around 66,731 residents in the zip code. 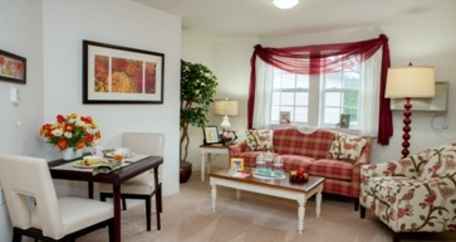 The community is located amongst plenty of local amenities, including houses of worship, retail shopping, and healthcare services. 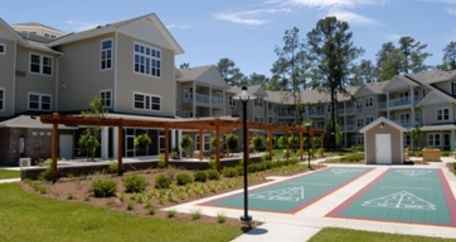 They are located only 4.3 miles from Summerville Medical Center, there are 3 pharmacies within one mile of the community, and there are 30 churches within 4 miles, which include St Paul's Episcopal Church, St John's Beloved Catholic Chr, Summerville Baptist Church, and Summerville Presbyterian. 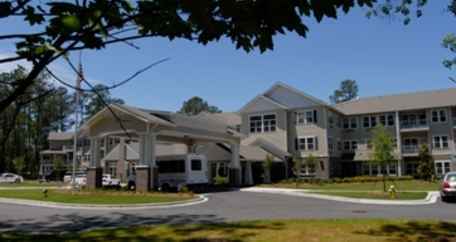 Summerville Estates offers independent living, assisted living, and memory care. 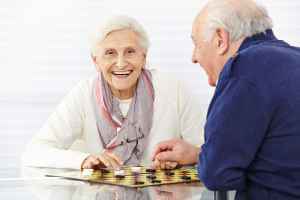 They can care for people who are independent and self-sufficient but also want a maintenance-free life with services like on site maintenance, house cleaning, and social activities. Also, they can provide for people who are mobile but may need some help with daily tasks like personal hygiene, food preparation, and housekeeping. 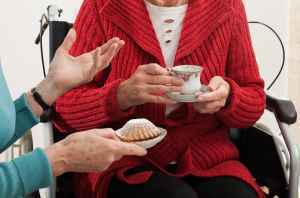 In addition, they can house those who are at all stages of memory loss and who need special attention and care for their own safety. 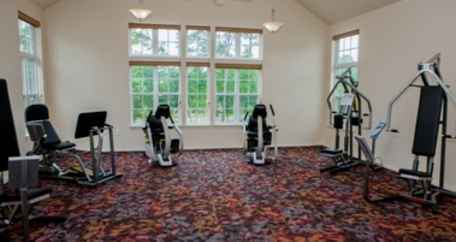 They have many services and amenities available to their clients. 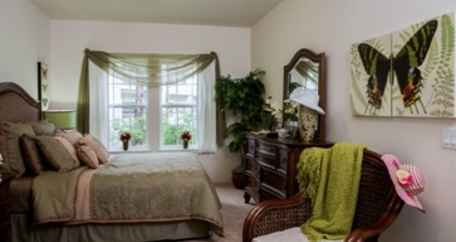 For example, they provide various living choices such as two bedroom suites, studio suites, and single bedroom suites. 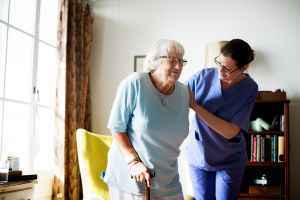 Additionally, they offer several health services that include nurses on staff, medication support, assistance with personal care, and podiatry services. 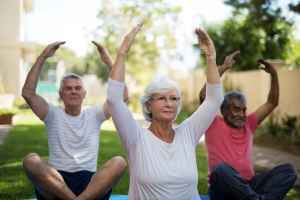 They also offer several social activities including live entertainment, educational programs, television and movie nights, daily exercise routines, and general social activities.